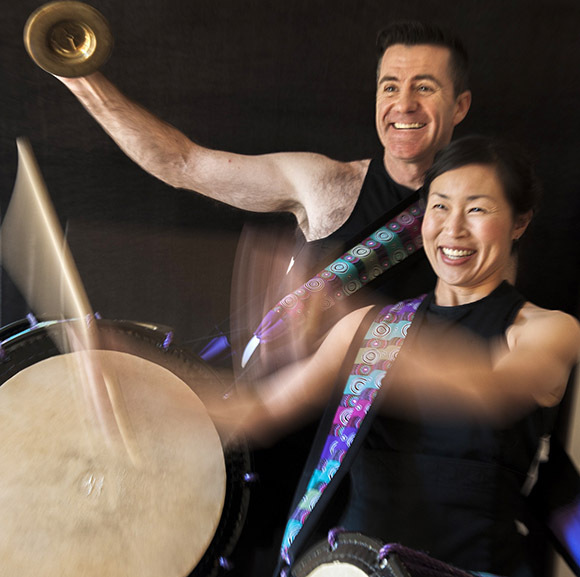 YuNiOn takes people on a fun, open and soulful journey through the high spirited energy of the Japanese taiko drum, blended with percussive sounds and festive song and dance. 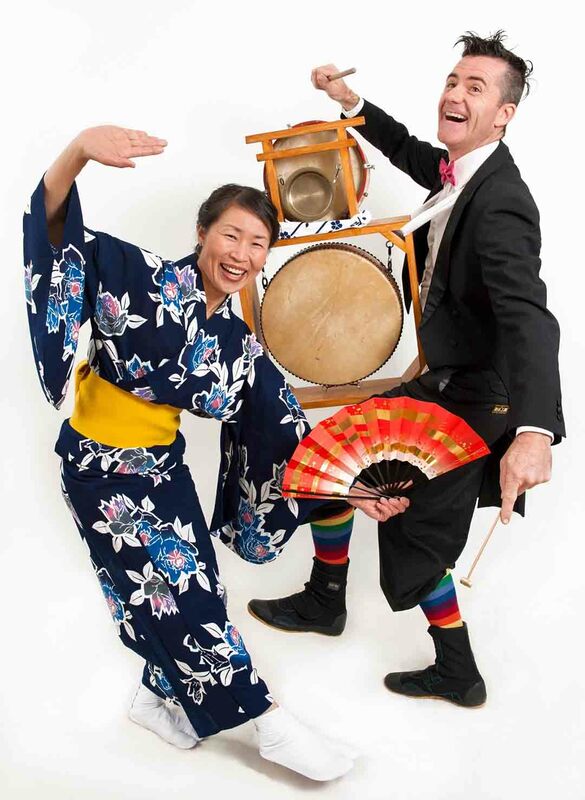 While Graham Hilgendorf and Masae Ikegawa were living in Japan in 2005, YuNiOn performed a number of concerts, corporate performances and workshops. 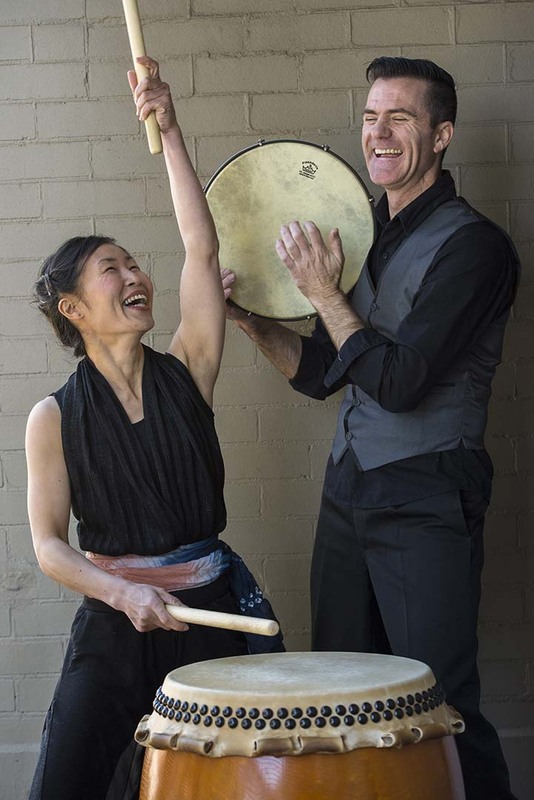 Also during this time, Graham and Masae composed a major work called Shifting Sand which was then produced, directed and choreographed by YuNiOn to form a theatre/music work for Sydney based ensemble, TaikOz. YuNiOn has since toured nationally and internationally including tours to New Zealand, Japan and Taiwan. 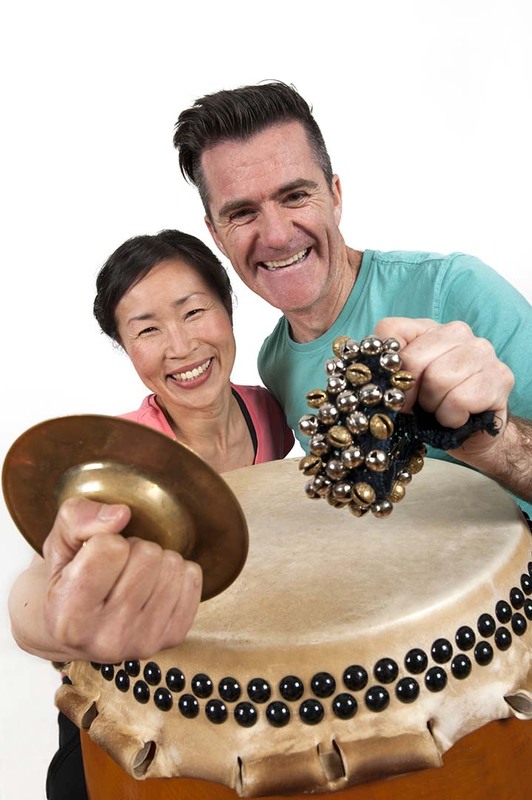 Graham and Masae continue to compose and perform as YuNiOn on local, national and international stages. Performances include schools concert/workshops for all ages, corporate events and parties, community festivals, live stage concerts and collaborations. In 2017 YuNiOn has performed at the Art Not Apart Festival, The National Folk Festival, Japanese Winter Night with the Satsuki Odamura Koto Ensemble, will do New Zealand Tour for the second time and a tour to Perth, Western Australia.